Established in France in 1924, Total is the fourth-largest global oil and gas company. With operations in more than 130 countries, Total produces, refines and markets oil and manufactured petrochemical products. The company is also a major player in natural gas and ranks second in solar energy. 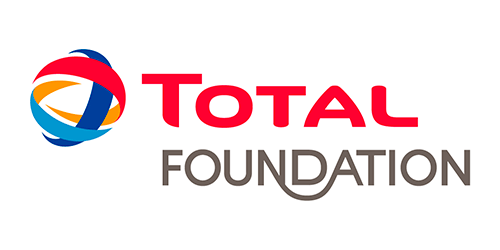 Total has a broad ranging corporate social responsibility (CSR) agenda, road safety a key among its activities working with the communities where the company operates. 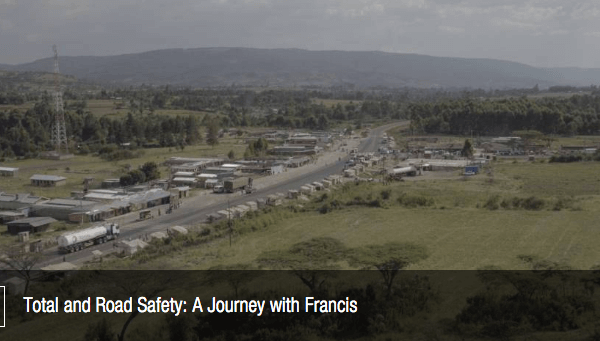 Education and improving road infrastructure are stand out features of Total’s commitment to road safety, and the company has a number of initiatives and partnerships in play in Africa. Total’s Africa and Middle East Division has been rolling out initiatives to educate school children in African countries about road safety rules. With input from GRSP, Total developed, produces and distributes fun, educational teaching kits — Safety Cubes — to schools. These Safety Cubes teach children about road safety and good safety habits. Total believes providing information to children has a ripple on effect within their families and communities. Total also contributes to action to reduce the number of crashes and crash victims on two major cross-border highway routes in Africa. Bringing together both public and private sector stakeholders, the initiative is currently being deployed in Kenya, Uganda and Cameroon. Safety is a prerequisite in our business. We can’t operate without it. Our company’s reliability and sustainability depend on safety, which explains why it is so crucial to understand industrial risks and be rigorous and systematic in applying safety rules. These rules inform our safety approach and create the conditions for achieving our objective of being the benchmark for safety in our industry.